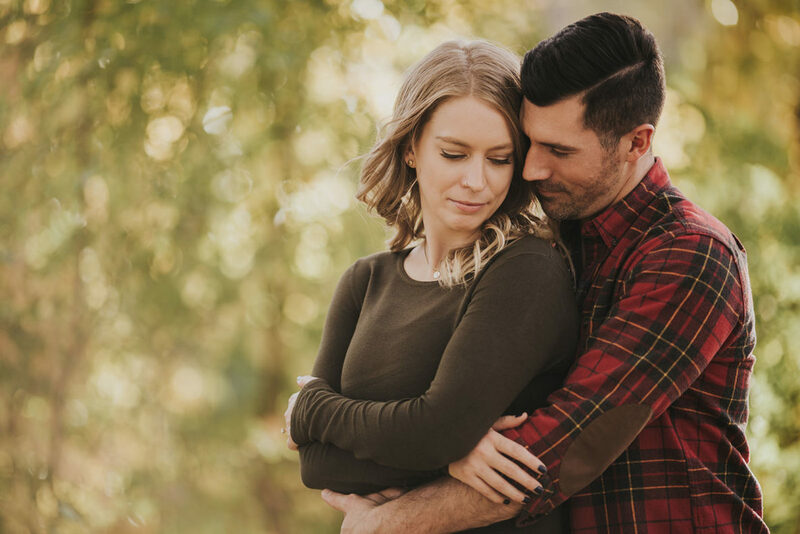 When we met Aaron and Mallory, it was just before they had to make one of the biggest, most consequential decisions about their wedding at Carlos Creek: which wine to serve. 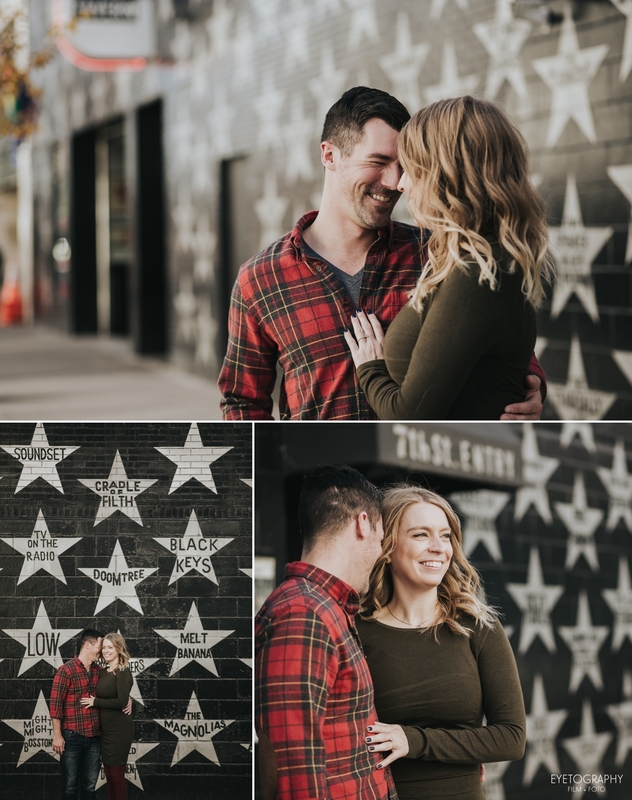 Ok, maybe it wasn’t the most consequential decision of wedding planning, but they were soon about to head up for a tasting, and we certainly envied them the chance to go up to the beautiful winery and sip wine. 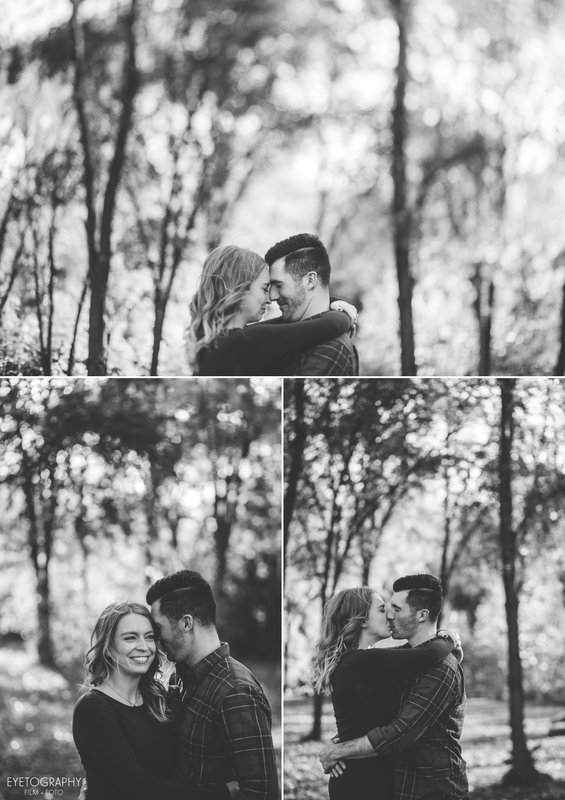 These two were so much fun to shoot, and so sweet to each other. When our path got a little rocky for Mallory’s heels, Aaron offered a gallant piggy back ride down the slope. 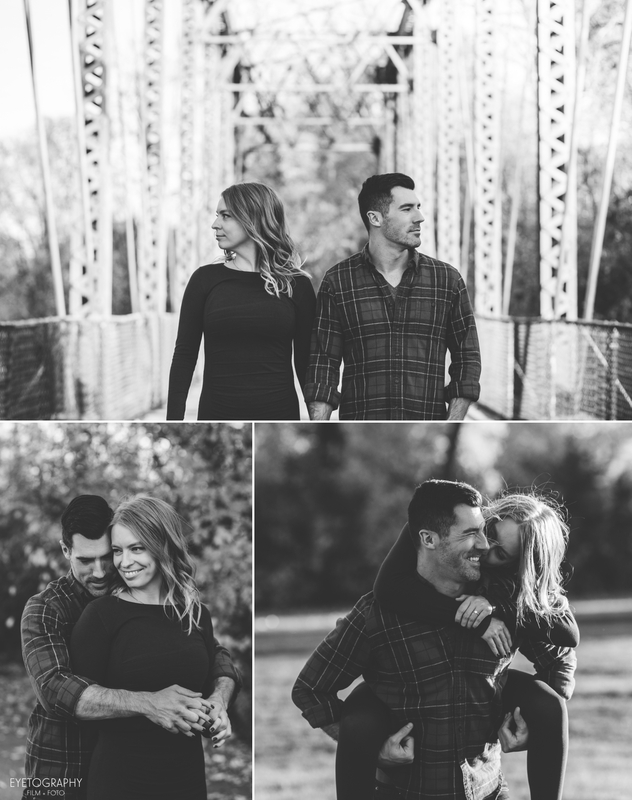 And Mallory kept Aaron laughing as they walked together during the whole session. 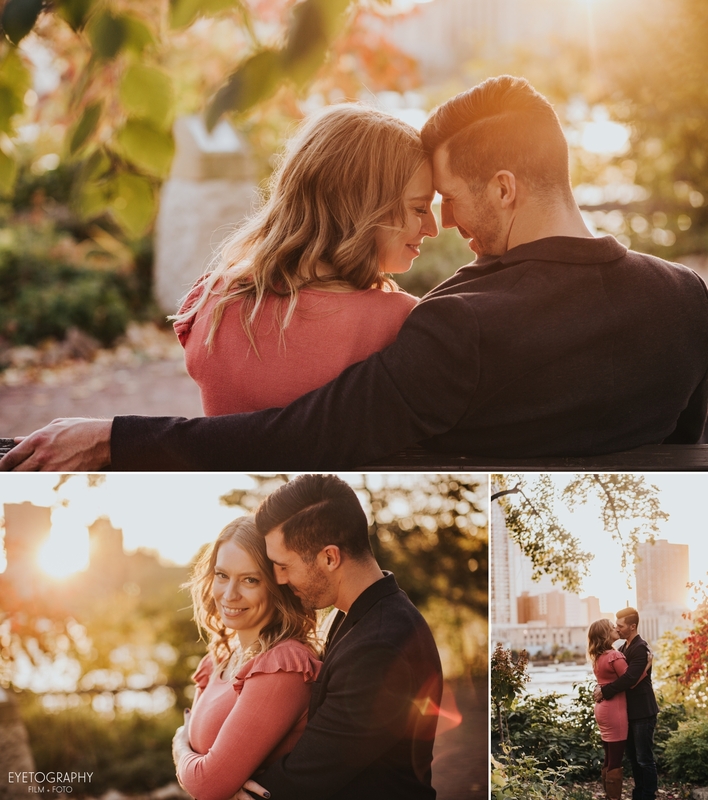 Mallory and Aaron, we’re so glad we got to spend one of the last beautiful fall evenings with you two and we can’t wait for your wedding!